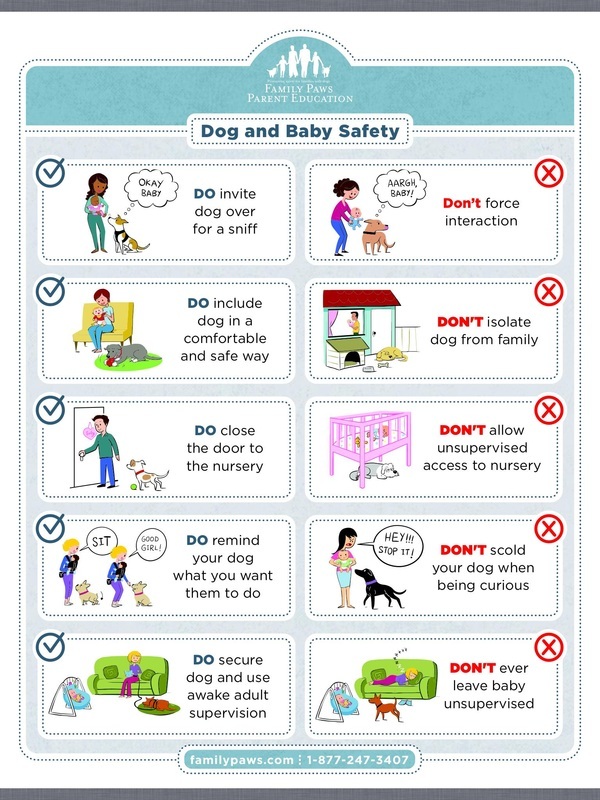 I'M PREGNANT. 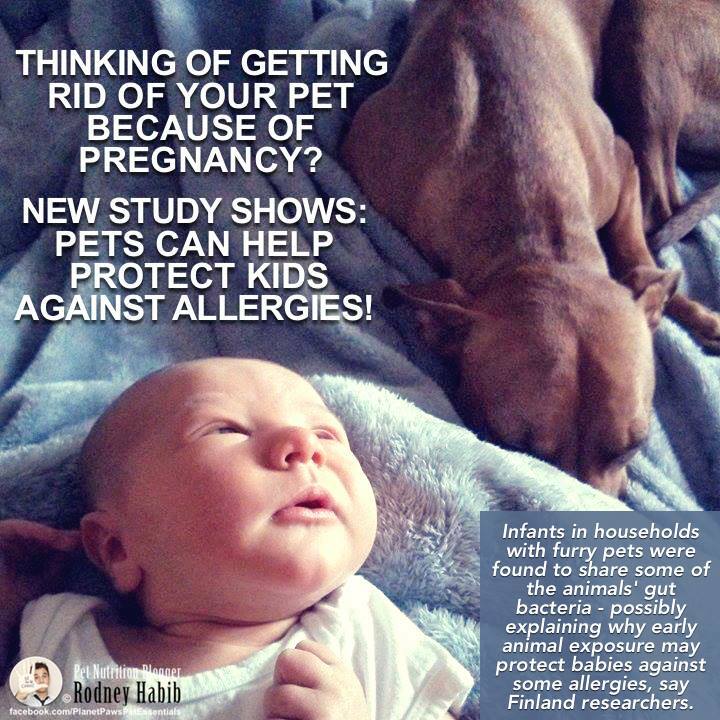 I HAVE KIDS AND I DON'T WANT THEM TO BECOME ALLERGIC / I DON'T WANT MY KIDS TO GET HURT. 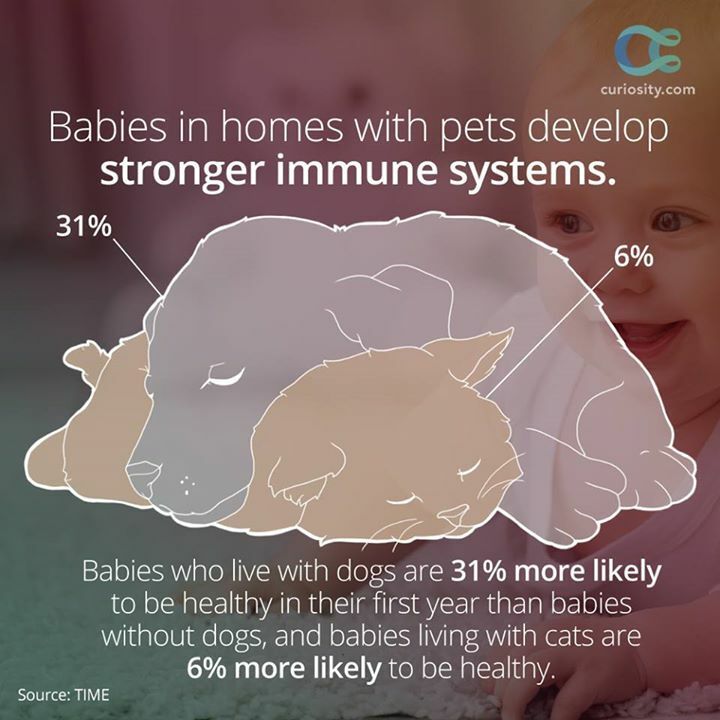 There are already many studies that show babies and kids who grow up with pets are actually healthier and have less risk of allergies. 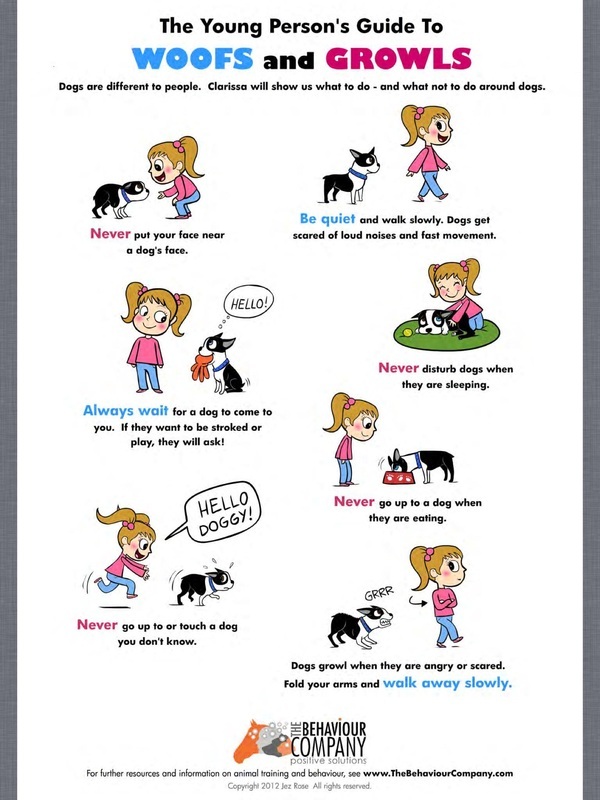 Growing up with pets also teach your child how to be compassionate towards animals. 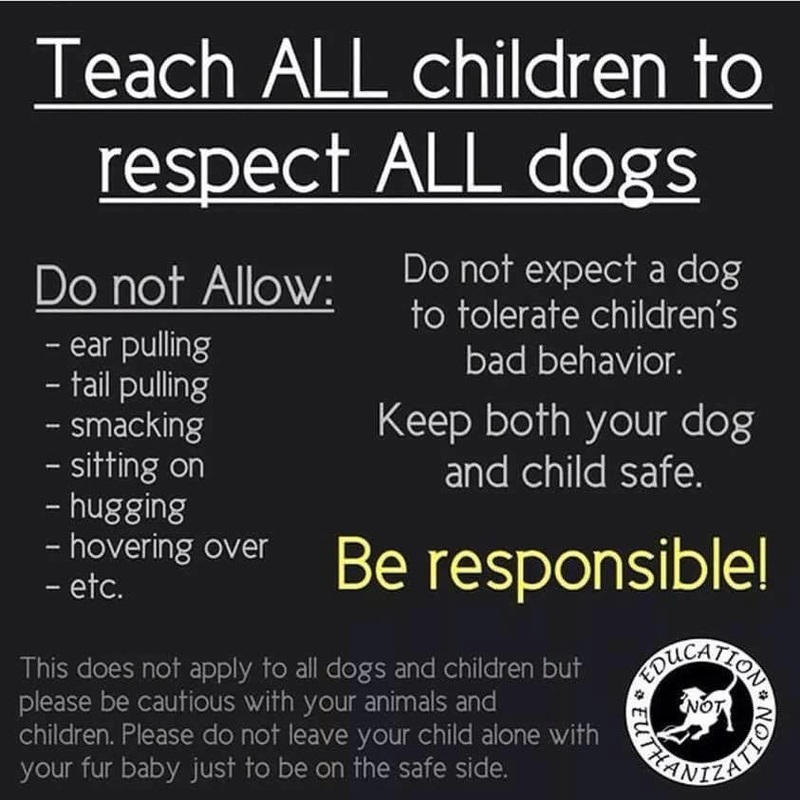 As long as you have raised your dog/cat right and there is mutual respect and as long as you never leave a baby/child unsupervised with a pet, then there should be no problems.